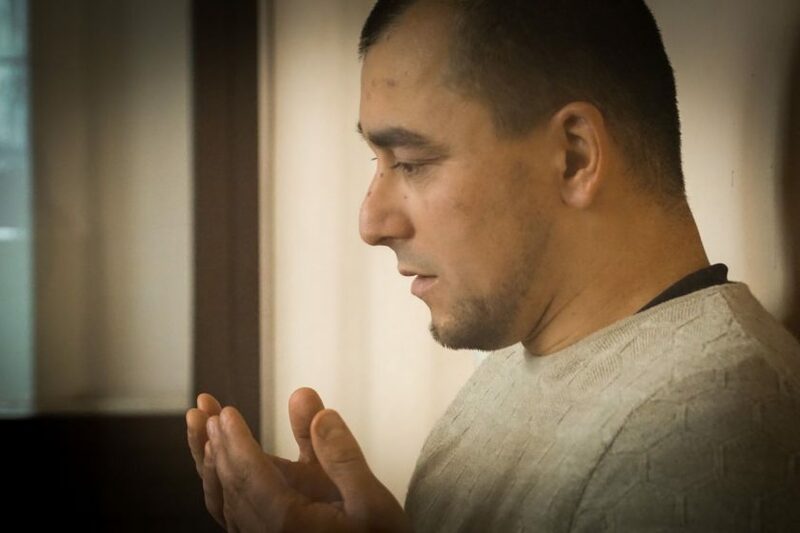 In Crimea, a criminal case against the Crimean Tatar, Ismail Ramazanov, accused of inciting hatred through Zello’s on-line radio, was returned for additional investigation. About this writes “Crimea. Realia “referring to the lawyer of the International Human Rights Group” Agora ” Alexei Ladin, who represents the interests of Ramazanov. He said that the parents of his principal had been handed a summons to be summoned for interrogation to the investigator. It became also known that the terms of the investigation were extended until August 18. Earlier, Ladin reported that the investigation discourages familiarization with the case of his client. According to the lawyer, investigator Dmitry Kosyakin foreboded him to photograph the case materials, insisting that they can be copied only with the help of a photocopier. The defense attorney also claims that the protocol of acquaintance with the case file of his client was falsified. “The investigator came to Ismail in the pre-trial detention center with a lawyer on purpose, and allegedly recited 485 pages of the criminal case to him for three hours,” Ladin said. This protocol, as the lawyer says, became the basis for which the court limited Ramazanov in terms of acquaintance with the case materials. On July 14, Ramazanov left the prison for a written undertaking not to leave the country. After that, he filed a complaint with the Crimean Investigative Committee on the falsification of evidence by the investigator in his case. on which Ramazanov’s voice is heard – and it, in the opinion of the investigation, contains signs of extremism. An article on the illegal possession of ammunition was added in June to the accusation (ch. 1 article. 222 CC). Ramazanov is one of the Ukrainian political prisoners whose liberation is demanded by Oleg Sentsov. On May 16, Sentsov announced an indefinite hunger strike demanding the release of 64 Ukrainian political prisoners in Russia.